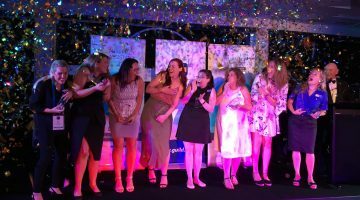 The 2018 Pharmacy Guild of Australia/ Maxigesic Pharmacy Assistant of the Year Award (PATY) national winner will be announced at the Pharmacy Assistant Conference in October. Pharmacy Guild of Australia Training Manager and National PATY Judge, Deborah Scholz, said this award acknowledges and celebrates the important contribution pharmacy assistants make to community pharmacy. 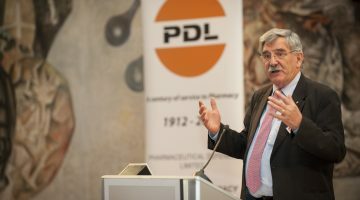 “PATY was created to recognise pharmacy assistants who not only go the extra mile to help their customers but are also proactive in developing their careers. This commitment encourages others to strive for success and actively contribute to the community pharmacy industry,” Ms Scholz said. Judges picked Ms Vanderpol from 20 other State Finalists at the New South Wales workshop yesterday where each participant demonstrated their pharmacy knowledge and showcased their skills in customer service and leadership. “The calibre of candidates this year is extremely high. Each candidate displayed a strong commitment to their work and the industry which I am extremely impressed with. It was a hard task to pick just one winner, but Alice really shone,” Ms Scholz said. Ms Vanderpol said she was delighted to be selected as the NSW winner. “I’m really happy and proud of myself. You always fantasise about winning something like this but you don’t actually think that it could happen to you. “I’m really proud of all the hard work and really humbled at the same time,” Ms Vanderpol said. The NSW winner of the Glucojel Super Star Award was also announced at the workshop. 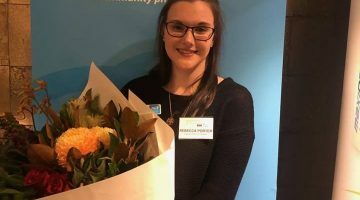 “I would like to acknowledge Fiona Martin from Miller’s Pharmacy Yass for being granted this award for outstanding customer service skills in community pharmacy,” Ms Scholz said. Award sponsor AFT Pharmaceuticals Pty Ltd General Manager (Aust), Calvin MacKenzie said they are extremely pleased to be the major sponsor of PATY and support the successful futures of pharmacy assistants. “We’re very proud to be involved with this Award. The calibre of PATY nominees is always extremely high, which is a great indication of the outstanding contribution that pharmacy assistants make in our communities every day,” Mr MacKenzie said. “Congratulations to Alice for her achievement as the State Winner. I am certain she will represent Moama Village Pharmacy and New South Wales with great pride!” Mr MacKenzie said. Ms Vanderpol will represent NSW at the National Finals to be held at the 2018 Pharmacy Assistant National Conference on 26 October at the Gold Coast. The National Winner will take home over $10,000 in cash, prizes and rewards. 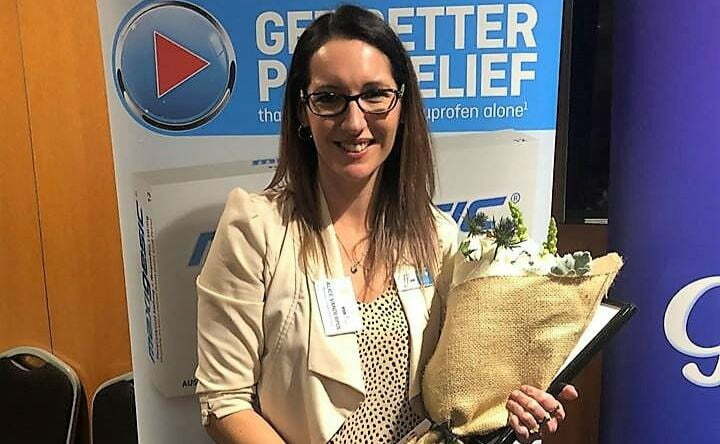 New South Wales Glucojel Super Star Award winner, Fiona Martin will be in the running for the Glucojel Super Star National title, also awarded at the 2018 Pharmacy Assistant National Conference.